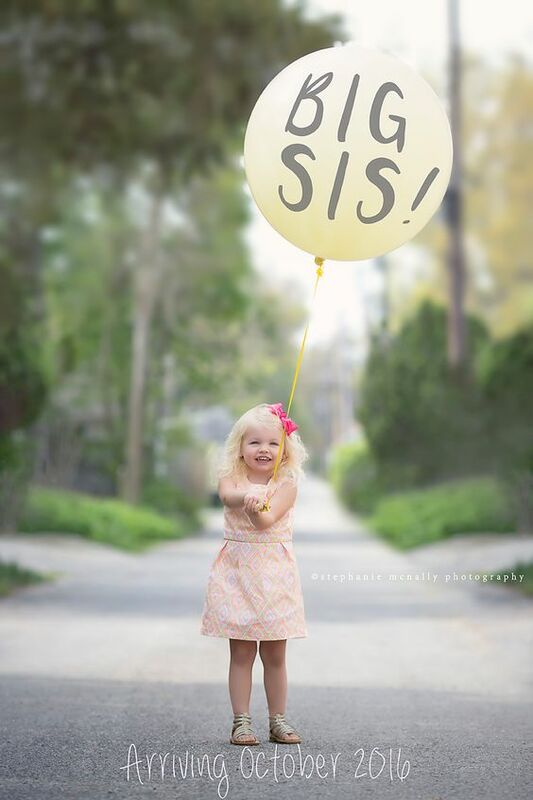 Announcing your pregnancy to family and friends can be a fun way for couples to share their joy. But first, why not surprise your partner with the news? Whether it’s your first pregnancy or your fourth, the father of your baby-to-be is in for a rollercoaster ride of his own. You can set the stage for the excitement ahead with a fun surprise. Make your partner feel special and appreciated with one of these seven fun ideas for telling him you’re pregnant. Whether it’s the first time or the fourth, it deserves a little celebration! The surprise photo shoot idea has made the rounds on the web — and it’s easy to see why! Who wouldn’t love photos of the big reveal? For this surprise, you’ll need a photographer who’s in on the act. Your photographer will be in charge, so follow their lead. You may be given chalkboards or paper on which to write a sweet message to your partner. You’ll take turns revealing your messages, and the photographer will be there to record your husband’s expression when he learns he’s going to be a dad. If you can’t spring for a photographer, here’s another idea. Find a photo booth and come prepared with the pregnancy test or a cute hand-lettered sign announcing your pregnancy (but be sneaky about it). Photo booths take four shots, and your goal is to time it so the last picture taken will capture his expression when he sees your sign or the test. This idea takes a bit of planning and work, but if you’re the crafty sort, it may be perfect. You’ll need a series of photos from your lives together, a cute album, and a photo of your positive pregnancy test. You can also use one of tiny baby shoes or a newborn onesie. The album should have photos of major life milestones. Include shots of the two of you on special holidays and during memorable events: weddings, anniversaries, and vacations. On the last page, put the photo you’ve chosen to represent that your baby’s on the way. Share the album with your husband, and keep a camera handy to snap a picture of his reaction. For the husband who loves to read, this idea is straightforward, simple, and sweet. There are lots of great books directed to fathers-to-be, so you can find something that he’ll really enjoy. This one is a snap: Buy a book! Great titles include “Home Game: An Accidental Guide to Fatherhood,” “From Dude to Dad: The Diaper Dude Guide to Pregnancy,” and “Dude! You’re Going to be a Dad!” Pick one (or a few), wrap them up, and present them to your husband, then sit back and wait for his priceless reaction. This idea is appropriate if the new baby means a few life changes are in order. You can make this reveal as simple as you like, or get a little more involved. Write a note that you can tuck into an auto magazine or tape to a dealership ad clipped from the local newspaper. You can use a Post-it note or do a printed version. You could also email a link to a car dealership or auto manufacturer. This idea is for subsequent pregnancies, and enlists the help of your older kid(s). While it’s up to you to get all the details handled, your little one will be acting as the messenger. Don’t worry if they don’t talk yet, they won’t need to say a thing. Send your little one over to give daddy a squeeze, but prep your child first. You can spring for a little T-shirt that reads, “I’m going to be a big brother/sister!” You can also write the same message on a chalkboard sign for your child to carry. Alternately, buy a book about new babies and have your child take it to your husband so he can read it. However you send the message, it should be received loud and clear. You may have seen photos of a toddler standing in a crib hung with an eviction notice sign. You can adapt this idea for your partner, too. The only thing you need? A room in your home that your husband uses as an office or man cave. To really pull this idea off, it should be a space where your husband spends most of his time. Create a cute eviction notice sign to hang on the door. You can use an online template to make it look official, then change up the language. You can indicate that the premises must be vacated by your due date to make way for baby (or baby number two). This idea can work at home or in public, so plan accordingly. Then wait for your husband’s reaction. If you’re shopping on your own, get everything bagged in the same bag and ask your husband for help unloading groceries. If your husband is the one running to the store, give him a list with those items highlighted. There are no right or wrong ways to spring the exciting news about your new baby to your husband. You know him best, so take that into consideration when you plan your surprise.